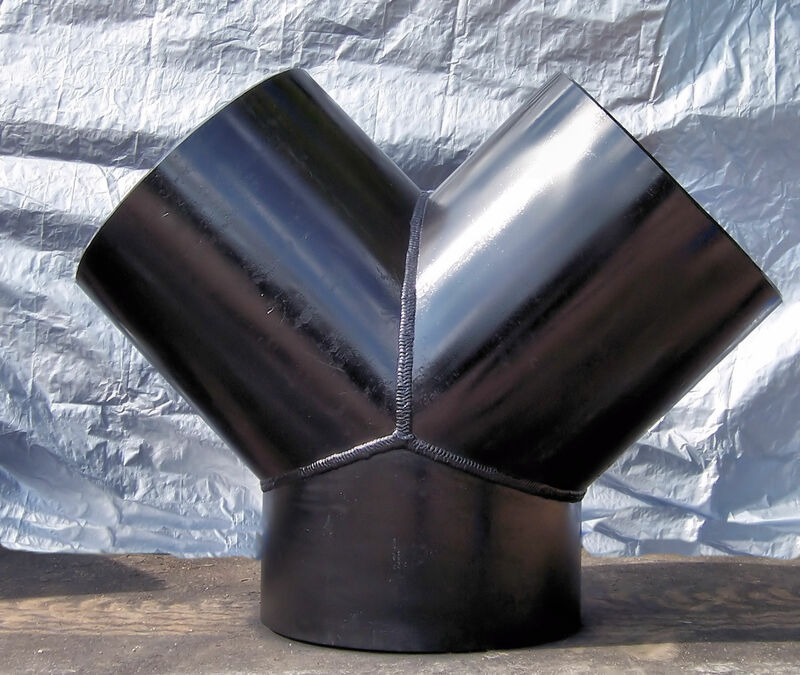 OK Pipe & Fittings, Inc.
All welding on all products is performed in accordance with ASME Sect. IX. Although the majority of projects have their own specifications, OK Pipe has provided material to ASME B31.1and B31.3 as well. X-Ray, Ultrasonic testing, Magnetic Particle and other Non Destructive Examination, as well as Charpies, Yield and Tensile and Chemistry analyses are available also. OK Pipe & Fittings’ Fabrication Division can meet the needs of most Waterworks Projects, & often supports the low pressure needs of other Major Fabrication Shops specializing in Heavy Power.